2013 Shelby GT350CR By Classic Recreations at “Mecum Auctions”! - Muscle Cars Zone! 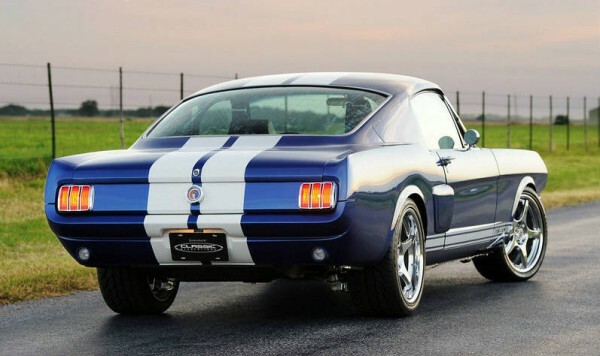 2013 Shelby GT350CR By Classic Recreations at “Mecum Auctions”! 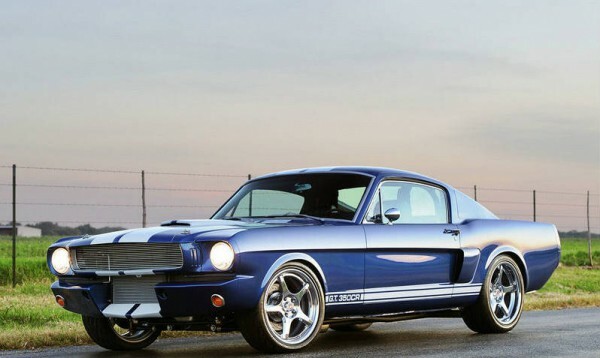 This one-of-a-kind Shelby G.T.350CR by Classic Recreations will be auctioned at “Mecum Auctions” 16th of August, 2013. 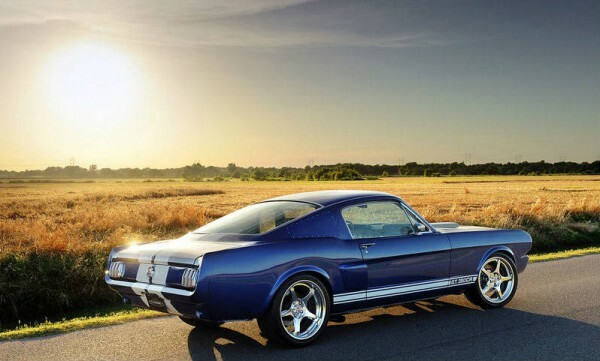 The new GT350CR will feature riveted quarter window covers, side exhaust, iconic LeMans stripes and functional brake scoops as classic Shelby elements. 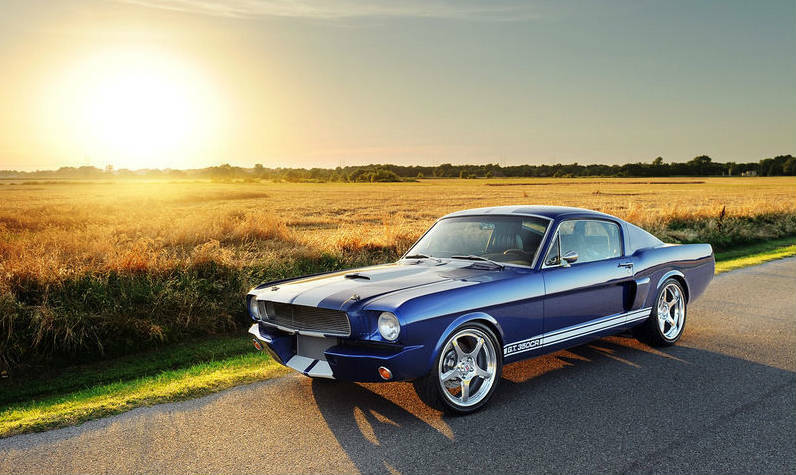 The original 1966 Mustang fastback is the base of this model combined with the going up rebuild. 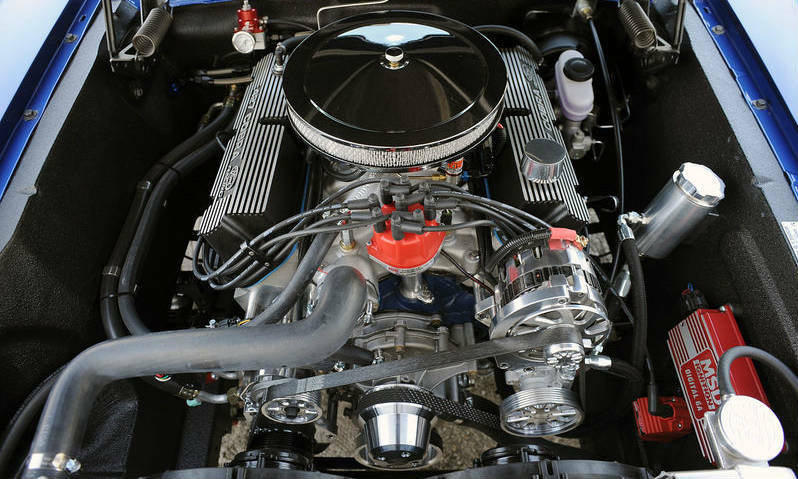 The base engine was replaced with Ford Racing`s 7.0L V8 engine with 545HP with 5-speed manual transmission by Tremec. Classic Recreations also installed additional Carroll Shelby elements like rally series 1000 signature seats, special sound system, climate control, nitrous injection system with dual-tank, Wilwood brakes, 3-piece HRE performance wheels and custom paint. Power “rack and pinion” steering handle, coil-over suspension, 4-wheel disc brake system (13″ front and 12″ rear) with 4-piston calipers. After the first car is sold on the auction, Classic Recreations will start the production of this model with only 10 units per year with a price of $119,000.